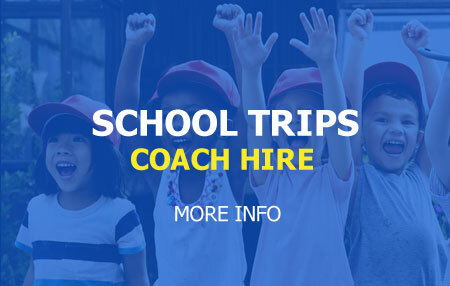 As a long standing, well founded Coach company with a directly employed full time team of drivers and a flexible modern fleet of coaches, Jacksons Coaches are widely experienced in undertaking UK and European Coach Travel and Tours. We are experience in providing a reliable and high quality service for tour operators and businesses providing London and other weekend breaks. All of the coaches in our modern and well maintained fleet meet or exceed the London environmental standards. Our committed team of professional drivers and our extensive and well equipped depot in Blackpool ensures that our coaches cleaned, washed and ready to go 24/7 As Blackpool’s premier coach company you can place your customers in our care with the confidence that our professional team will be there as promised and provide the highest level of customer care. We will be pleased to supply details of the full specification of our coaches and your “commitment free” inspection is welcome.